Digital pH Meter combination pH electrode digital LED display. 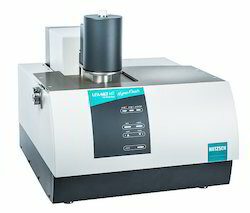 Analyser Instrument Company offers Thermal Conductivity Gas Analysers for Binary stream analysis. - Design concept is according to Indian Standard (IS : 3346-1966). The dimensions are not exact as per standard. - Complete panelized electrical controls and measurement. - Digital Voltmeter, Ammeter & Temperature Indicator. 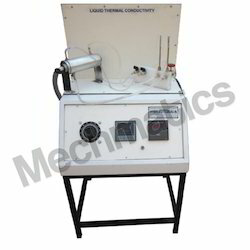 Model 2020 Thermal Conductivity Analyzer is a versatile, explosion-proof, microprocessor-based instrument for measuring binary mixtures of gases.